When you’re planning your home remodels for the new year there are a lot of points to keep in mind. You’re going to need services which look amazing, of course, but also provide years of reliability, functionality, and convenience. What you may not be thinking of when you’re planning your home improvement projects is how much of a return on investment you can expect from the work. This consideration, however, is one of the most important things to keep in mind if you have any inkling about selling your home in the future as some services will actually make you money when your house hits the market while others ultimately take away from your home’s value. With that in mind, we’ve taken a close look at Remodeling magazine’s 2016 Cost vs. Value report to bring you the five remodeling projects which are set to pay for themselves in the year ahead. Whether you’ve been planning on having these improvements performed for a while but weren’t certain the time was right or you’re just browsing through some remodels and renovations which could fit into your future plans, keep these projects in mind to get the most for your money with home remodels in 2016. For years kitchen remodeling has been one of the most requested and most highly valued remodels on the market. It’s not surprising then that kitchen remodels are projected to be a highly reliable way to recoup the cost of work in the year ahead. 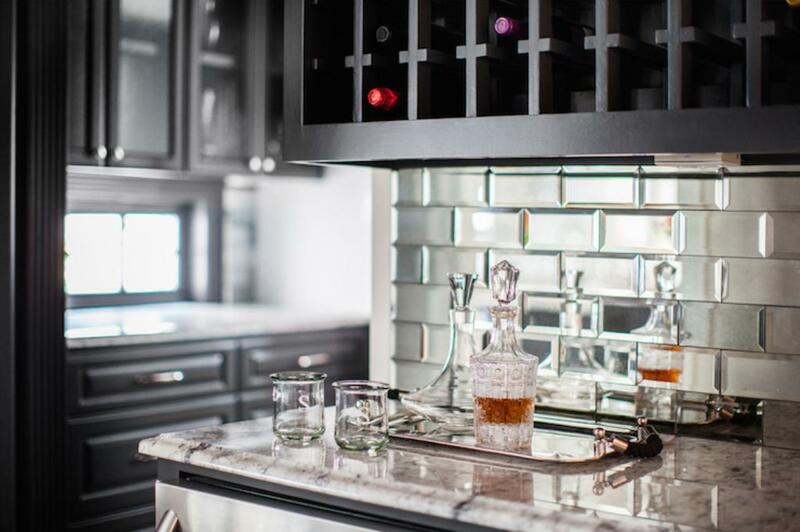 Best of all, renovating the look and functionality of your kitchen is a hugely customizable project that can be as minor and detailed or as comprehensive as your budget and interest allow. 2016 is the seventh year in a row that steel entry door installations have been near the top of the list for remodels that pay for themselves and yet homeowners are still shocked to learn how stunning, versatile, and customizable these doors can be. Don’t be put off by the idea of an unattractive, uninviting steel door greeting your guests. These doors offer unbeatable strength, resilience, and lasting durability with styles and colors that any homeowner will love. Invest in one this year to see a dependable return of 91% of your money when you choose to sell. When you’re remodeling with getting the most money back for your investment in mind, the front of your home should always be a priority. Property value inevitably is connected to your immediate curbside appeal, after all. That’s why a new garage door replacement installation is such a wise choice for the future if a move is anywhere on the radar. Additionally, of course, you’ll see the immediate benefits of a new garage door installation from having a more attractive home to come home to and having a more reliable feature that you’re going to be using everyday. Just as steel entry doors blend beauty with functionality, manufactured stone veneers are designed to dependably protect your home’s exterior while significantly improving its appearance. If you’re interested in making your home stand out from all the others in the neighborhood and breaking up the solid walls of vinyl siding that have become the standard over the years then this could be the perfect alternative for you! Best of all up to 93% of the money spent on installing this stone veneer to your home will be returned due to the growth in demand for this stylish new exterior siding option. This winter is already shaping up to be a memorably freezing one so you may already be thinking about upgrading your home’s insulation, but if you aren’t you really should be. Proper levels of attic insulation help to keep your home comfortable and dependable all year long, decrease the risk of water damage, lower utility bills, and (as it turns out) completely cover their cost when the home is put on the market! Additionally, installing fiberglass insulation in your attic is one of the most affordable and long-lasting improvements to your home’s comfort that you can make.